Abaco’s office in Guatemala, specifically in Guatemala City, remodels its office by updating its image. 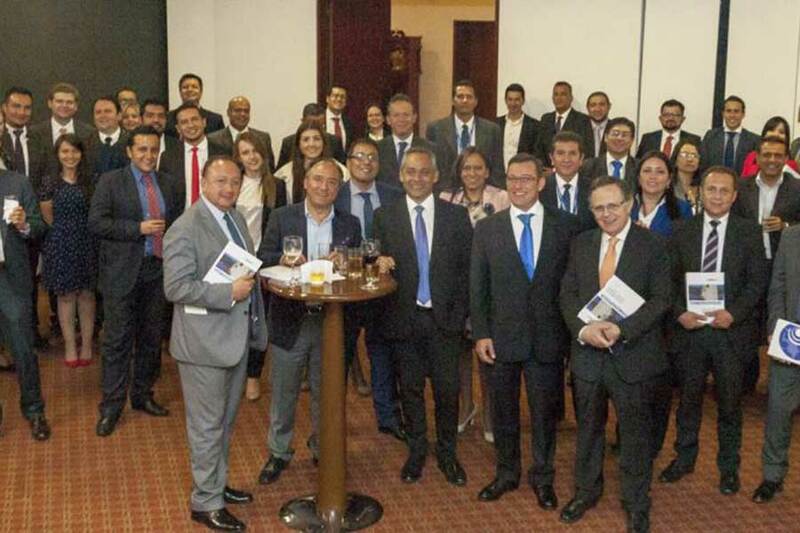 The 4th edition of “Los Seguros de Lucro Cresante”, a book written by Jesús Bueres, Global Director of Forensic Accounting for Abaco International Loss Adjusters, was launched on 3 March 2018 in Bogotá. Members of the Insurers Guild, an association of Insurers and Reinsurers, were present at the event.